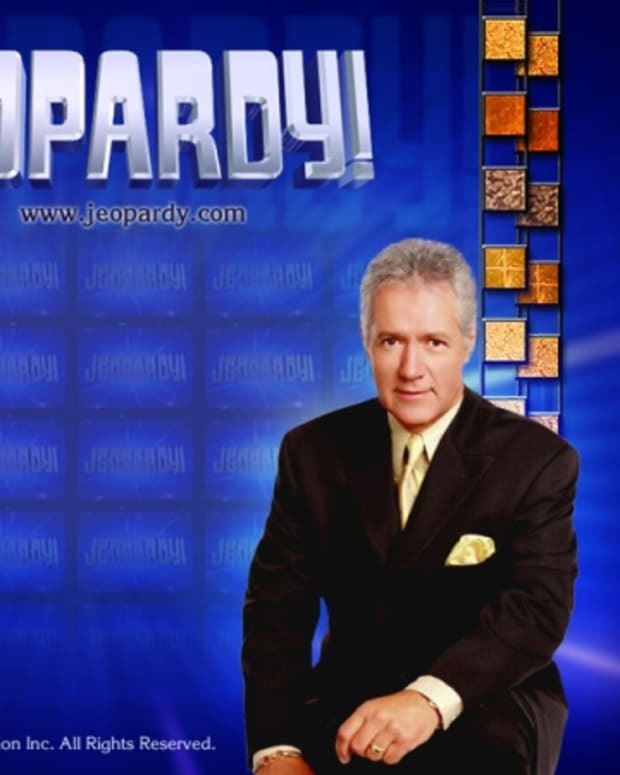 Deadline is reporting classic game show To Tell the Truth is getting the reboot treatment. FremantleMedia North America, Jeff Gaspin and George Moll have teamed up for a broadcast primetime version of the celebrity panel game show. 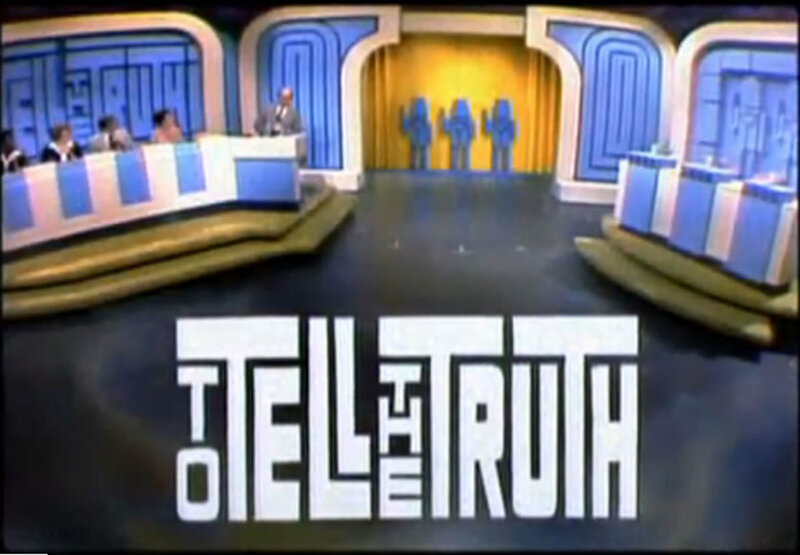 To Tell the Truth was created by Bob Stewart in 1956 and aired on/off until 2001. The show features a four-person panel who must decide which of three contestants is actually telling the truth about having a talent they all claim to. 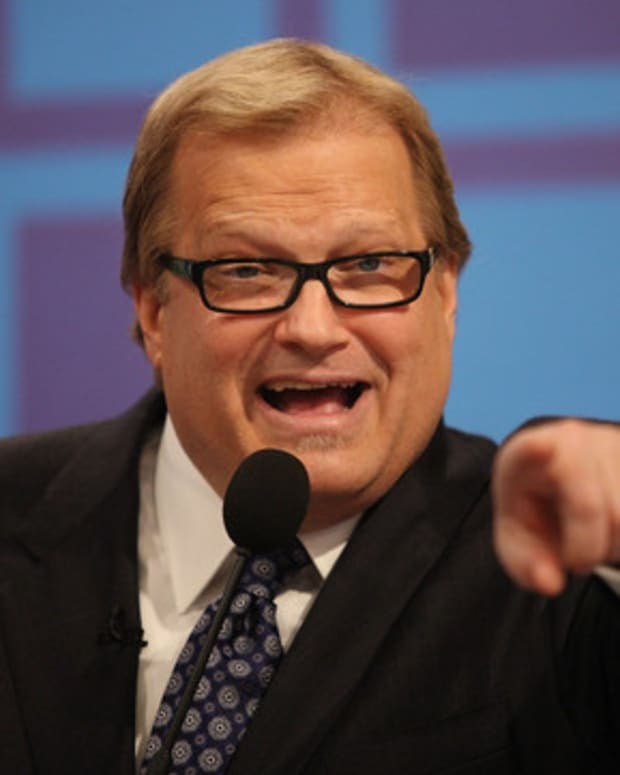 Former NBC chairman Gaspin, a To Tell The Truth fan, tracked down the format to FremantleMedia, which owns the rights. He also brought in longtime collaborator Moll. The two, along with Gay Rosenthal, created and produced one of VH1′s signature series, Behind The Music. Executive producing To Tell The Truth with Gaspin and Moll are FMNA’s Thom Beers and Toby Gorman. Once a primetime staple, game shows largely have migrated to daytime and early fringe, where they do very well. FMNA is behind several of them, including Family Feud, The Price Is Rightand Let’s Make A Deal. Recent game shows that have had successful primetime runs include Who Wants To Be A Millionaire, Deal Or No Deal and Are You Smarter Than A 5th Grader? 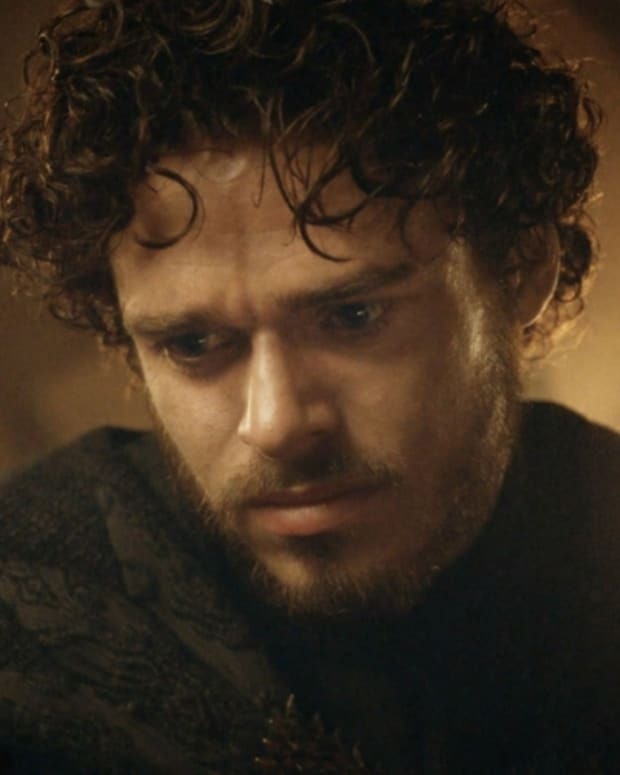 (all spawning syndicated versions) as well as the current NBC series Hollywood Game Night. To Tell the Truth will soon be shopped to buyers. The Price Is Right Wins For Outstanding Game Show! 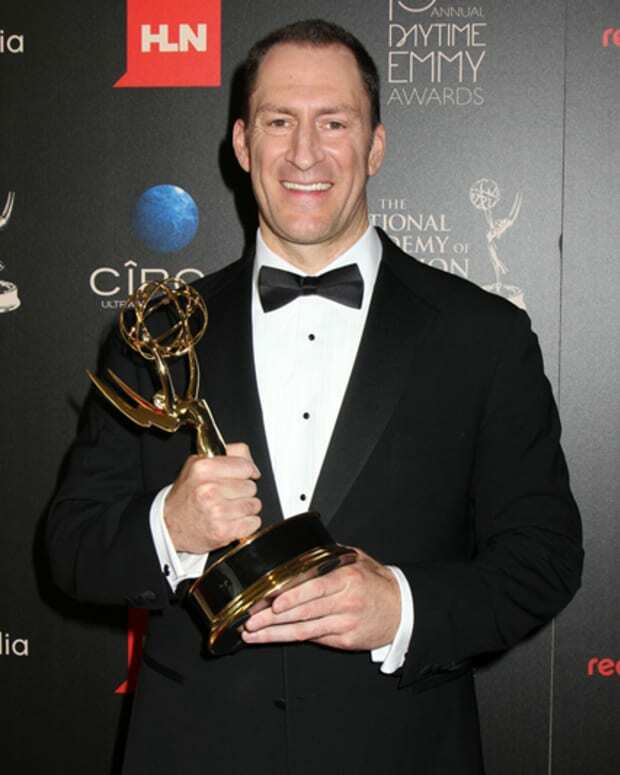 Cash Cab's Ben Bailey Wins Outstanding Game Show Host!